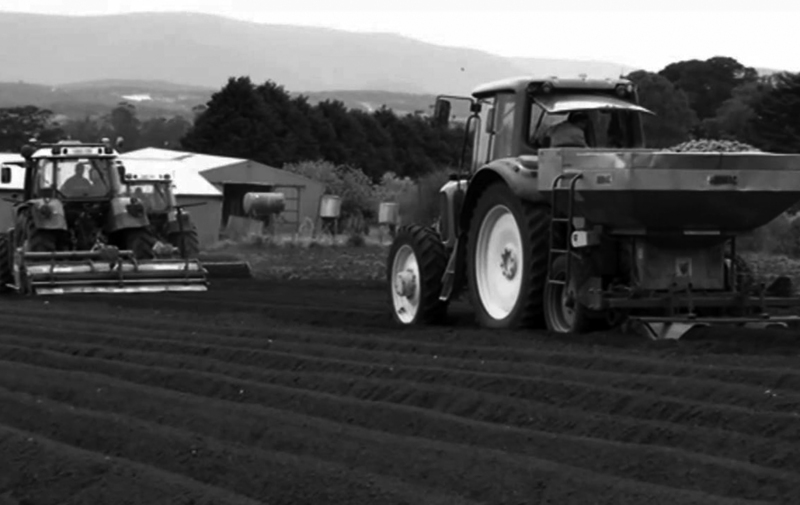 Our family has been potato farming in Gembrook for almost 100 years. 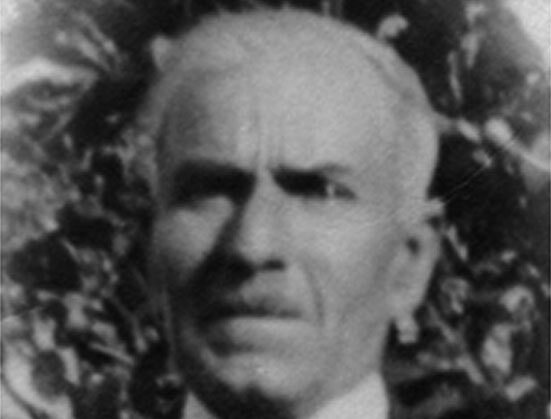 Circa 1929-1930, Saverio Gallenti started potato farming near Gembrook. In 1941, Saverio’s daughter, Vincenza, married Carmelo Dell’Universita. Carmelo and Vincenza were inseparable, working together and farming in Gembrook, alongside Saverio. They were one of the few families who pioneered potato farming in the area. It was love at first sight when Carmelo and Vincenza’s daughter, Gaetana, met Bartolo Failla. 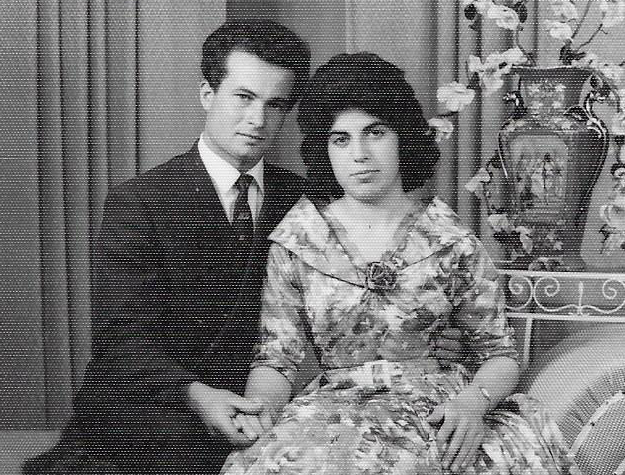 In 1961, they married. They shared a passion for potato farming and established their life on the farm in Gembrook, following this passion. 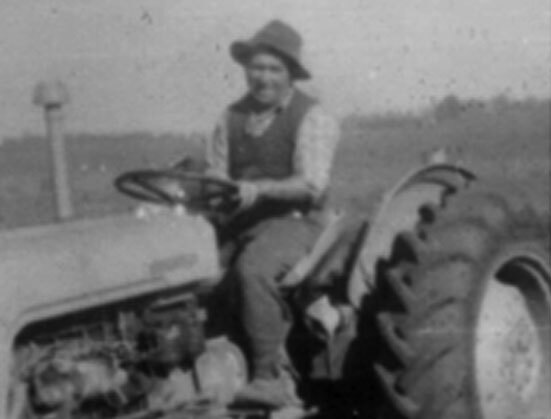 As a young man, Bart and Gae’s son, Anthony, enjoyed selling his family’s farm produce on the roadside in the outskirts of Gembrook. Anthony joined Bart and Gae in potato farming in 2003. Daughter’s, Annmarie Hyndman (nee Failla) and Christina de Sousa (nee Failla), joined the family business when the idea developed of expanding the farming operation into food manufacturing. It was at this time, in 2010, that Mountain Harvest Foods was established.